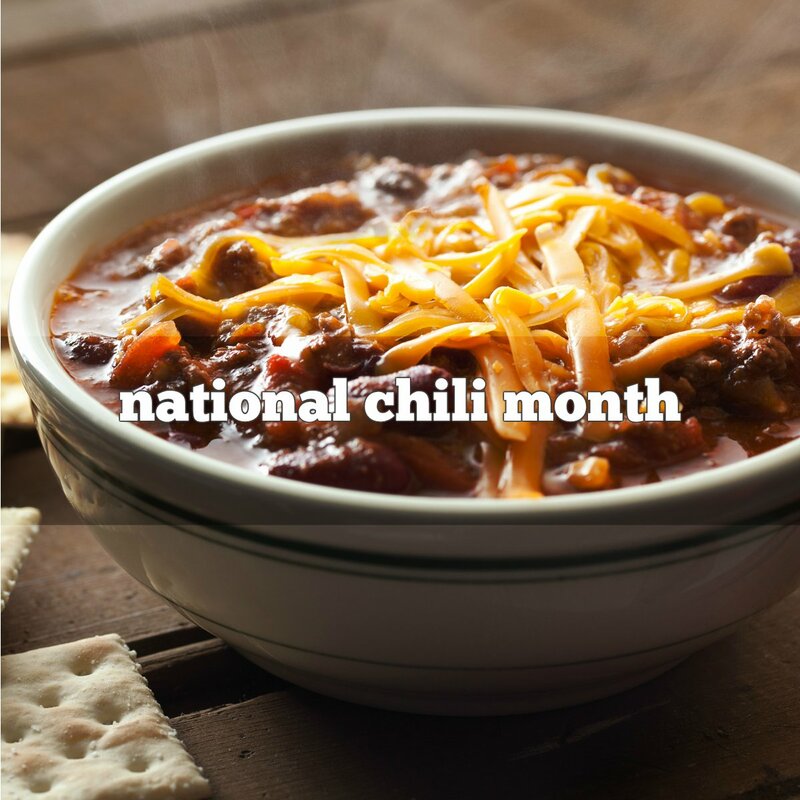 The International Chili Society says that chili was popularized during the Gold Rush of the mid-1800s. Cowboys and prospectors combined dried beef, fat, pepper, salt and chili peppers together into stackable rectangles or “chili bricks” that were then dumped into boiling water. U.S. President Lyndon B. Johnson was a big chili lover.